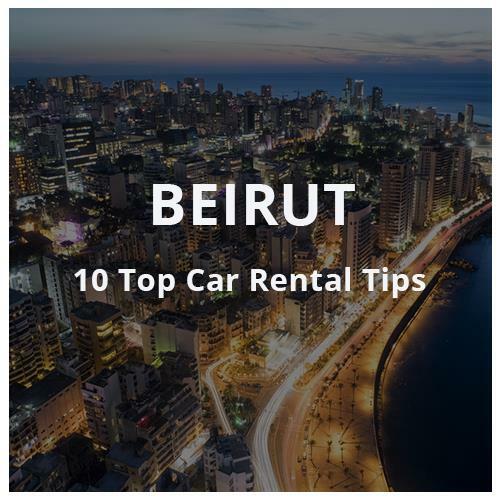 Home to a well-known national cuisine, a string of stunning beach resorts along with the most dazzling city Beirut. Furthermore, it is blessed with magnificent mountain views, royal ancient ruins and a people who are tough, determined and famous for their friendliness. 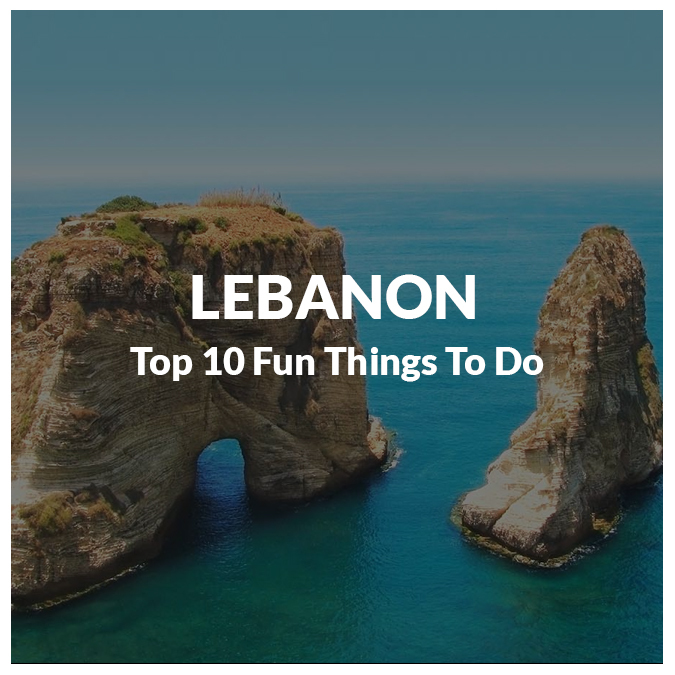 Hence, here’s showing you the Top 10 Fun Things to Do in Lebanon.